Now boasting an international port, three major rail carriers, a regional airport and a highly skilled workforce, Port Arthur has overcome decades of economic hardship in an effort to create a welcoming environment for commercial business. Through a series of investments into infrastructure, education and local industry, the Port Arthur Economic Development Corporation says it has created a holistic business environment, laying the foundations for international success and spurring growth in the domestic economy. European CEO spoke to RaNoda McClain-Lee, Marketing Manager at the Port Arthur Economic Development Corporation, to find out more about Port Arthur’s business hub, and how local authorities plan to build on the town’s recent success. 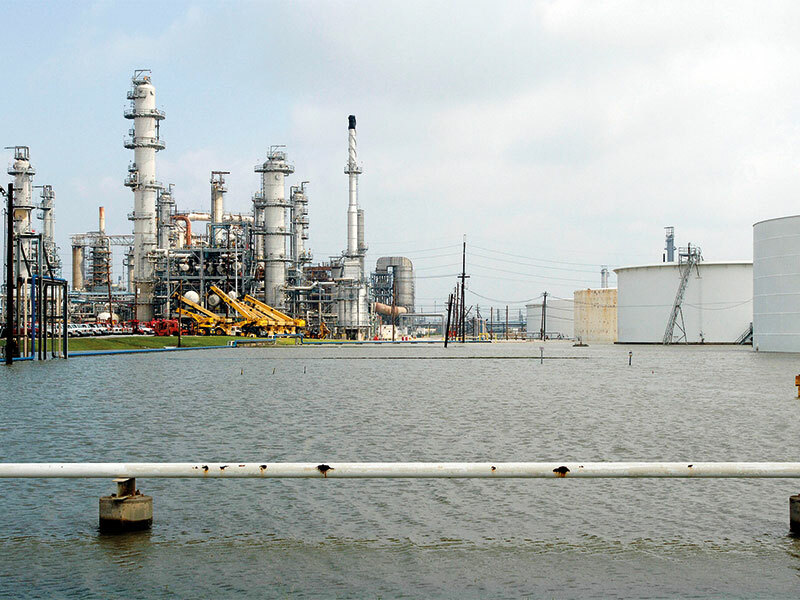 Home to the US’ largest oil refinery, Motiva, Port Arthur has long been synonymous with the petrochemical industry. Founded in 1902, Motiva has continued to act as the financial nucleus of the Texas-based port, stimulating the local economy and creating jobs. “The petrochemical industry is extremely important to the economy because it employs thousands of people throughout Port Arthur and south-east Texas, while also generating the majority of the region’s tax revenue”, said McClain-Lee. As part of Valero’s $2.4bn development of the Port Arthur refinery, Motiva is slated to create 2,000 new jobs in the next few years. The project, which represents Valero’s largest capital investment to date, is based on the construction of a 50,000-barrel-per-day hydrocracker unit, as well as a 45,000-barrel-per-day coker. The development will also seek to improve and expand the refinery’s existing units. However, despite the historic success of Motiva, a decline in the price of oil has forced the Port Arthur Economic Development Corporation to diversify its investment strategy. As part of the strategy, the Port Arthur Economic Development Corporation has created an industrial business park to support existing interests and diversify the area’s economic base. Designed to attract investment from all over the country, the Port Arthur Business Park is accessible from the I-10 interstate highway, which connects all the major interstate trucking routes, and the regional airport, which serves most major cities in the US and, by extension, the wider world. “We believe the highly accessible nature of Port Arthur gives it the upper hand when it comes to competing for new business”, said McClain-Lee. While the development of local infrastructure has attracted business from all around the world, the Port Arthur Economic Development Corporation has also invested in the local workforce. This has become particularly important in recent years, with the shift in demand towards highly skilled and specialised labour creating a surplus of workers who are ill-equipped to perform the jobs available. By investing in people as well as infrastructure, the Port Arthur Economic Development Corporation has created an environment it hopes will be conducive to success. That said, further investment is still required, and this is reflected in the corporation’s ambition: “Our goal is to continue tackling these challenges in ways that achieve long-term, sustainable economic growth, as well as creating new jobs and attracting capital investment”, concluded McClain-Lee.